Everyone wants a beautiful natural highlighted glow on their face. Owing to the busy lifestyle and polluted atmosphere we are loosing our natural sheen on the face. thus, we need some makeup products to play with that glow. People say that highlighters are meant only for festive occasions but you can also use a bit of highlighter on everyday basis. You only need to make sure that it doesn’t look over the top. But our Indian market is quite limited in terms of highlighters. All we get are the imported highlighters and that too at extremely exorbitant prices. Also being a newbie in makeup and having a dry skin I am much more comfortable with liquid highlighters than powder highlighters. 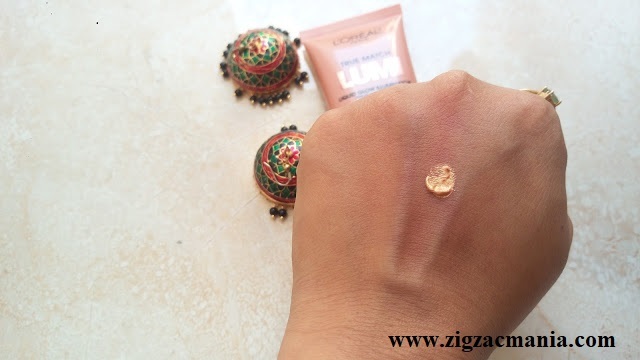 And I feel liquid highlighters have natural finish as compared to the powdered ones. But finally we have an answer to all our such concerns. 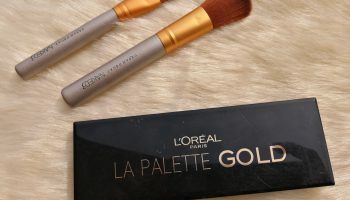 It seems like L’Oreal heard all our queries. 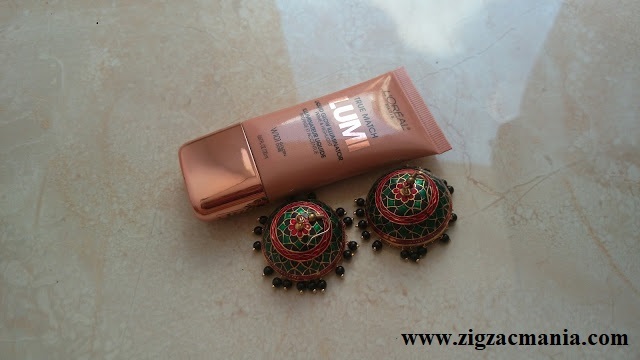 They came up with amazing liquid highlighters that too in three shades only for Indian skin tones. I bought the gold variant of this illuminator. 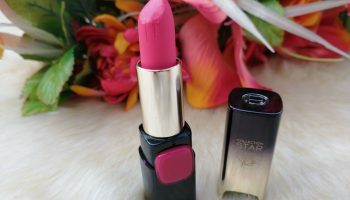 Have a look at the review and find out if the product impressed me or not. 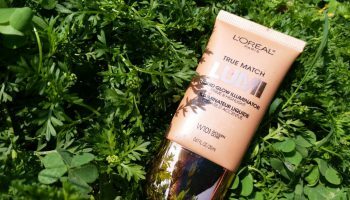 Packaging: L’Oreal Paris True Match Lumi Liquid Glow Illuminator comes in a travel friendly tube packaging which is medium in size. The tube has a tiny nozzle opening at the top which needs to be slightly twisted to get the product out. When you twist the product there is a tiny hole at the top. Through the hole you can easily control the amount of product dispensed with. 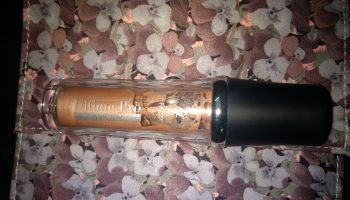 Also, the tube and the nozzle have a golden tint to it which makes the product look quite luxurious. Entire product details are mentioned on the packaging itself. My opinion about the product: You need to squeeze the product a bit so that the highlighter comes out. Highlighter comes with an easily blend-able consistency. But you need to make sure that you use only a little amount. 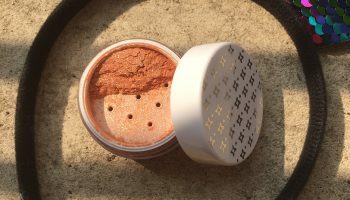 It is because highlighter contains shimmer particles in it and also a little amount goes a long way. And thus if you end up taking a lot of product then it will make your face look like a clown. You just need to take a tiny miny amount and then blend it well on your face. 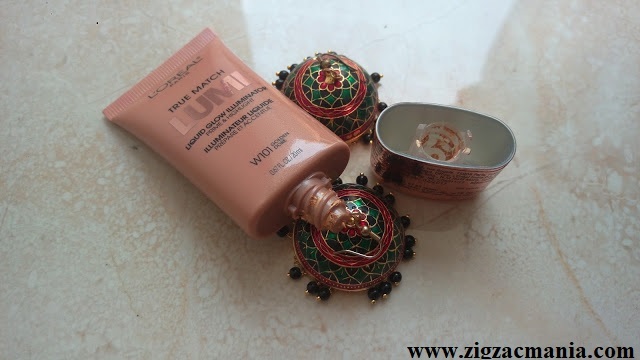 Alternatively, you can also mix the illuminator with your foundation and see the difference on your skin. The L’Oreal Paris True Match Lumi Liquid Glow Illuminator comes in three shades – Rose Gold, Ice and Gold. 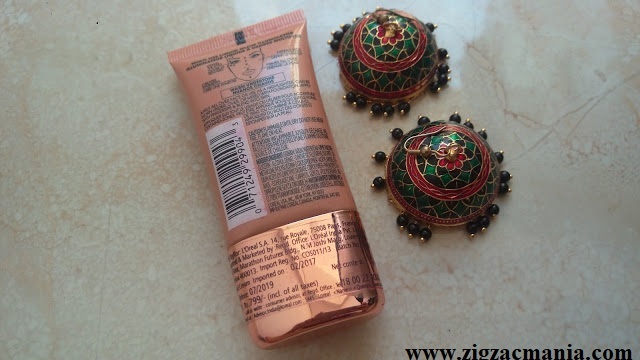 Ice is meant for cooler skin tones whereas Gold is meant for warmer and more of Indian skin tones. But Rose gold is for mixed complexions. Gold will go for most of the Indian skin tone easily. But yes Gold has the highest shimmer content so you need to be really careful while using the gold shade. 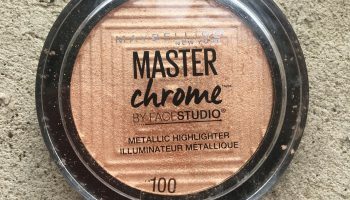 The best part about this illuminator is that it is very easy to apply. You can use it accentuate your features and thus play around with it. Also, the illuminator is extremely lightweight and you will hardly feel that you have applied anything on your face. It is very good in controlling oil and will stay intact on your face for a good time. I bought the illuminator for a wedding at my place and I applied it on my cheek bones. I used the illuminator in both ways. 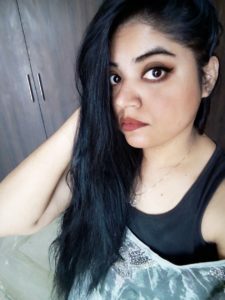 First day I mixed it with my foundation because I was doubtful of applying it directly on my face and the second day I tried using it on my cheekbones but I feel the results were much better when I used it with foundation. So, you can try both ways and let do us know your experience in the comments down below. 3.Comes in different shade options. 5. Stays on your face. 6. Helps in controlling oil and shine. can you show us the product on your face ? 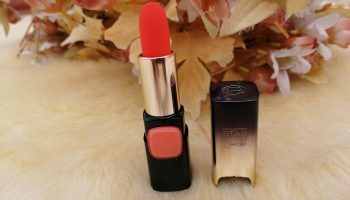 Is it a face product or body ? 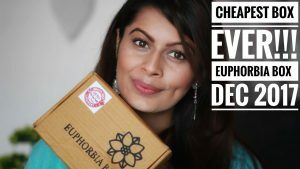 Nice review and the product seems good :-)Never tried this one , will check it out .